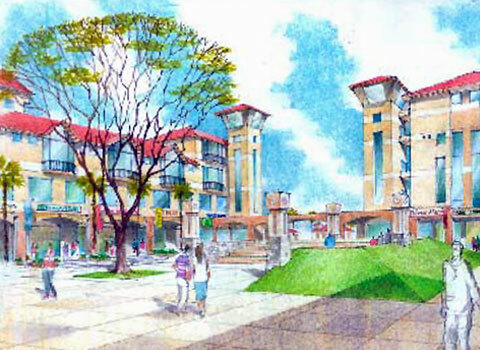 Full Circle World, Kissimmee, Florida, was a proposed a multi-use spa resort and town center with 150,000 square feet of retail. The developer needed to know if the retail was leasable as planned and at what rents. Our research revealed a weak residential market, but a strong visitor market for retail. However, we also identified many quality retail outlet centers and malls within a 20 minute drive time of the site that would compete directly with the retail proposed for the subject site. 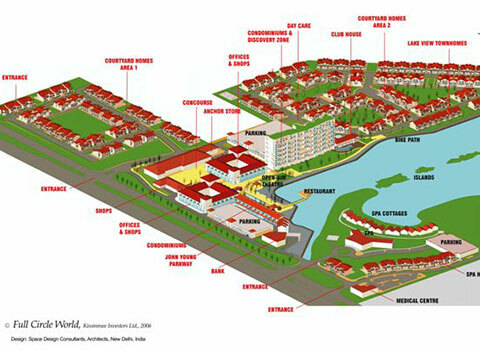 As a result of our market and field research, review of the physical plans, careful analysis of all components of the project, THA recommended that the developer abandon the large-scale retail center and instead construct only service-related retail as an amenity for those using other parts of the resort center.